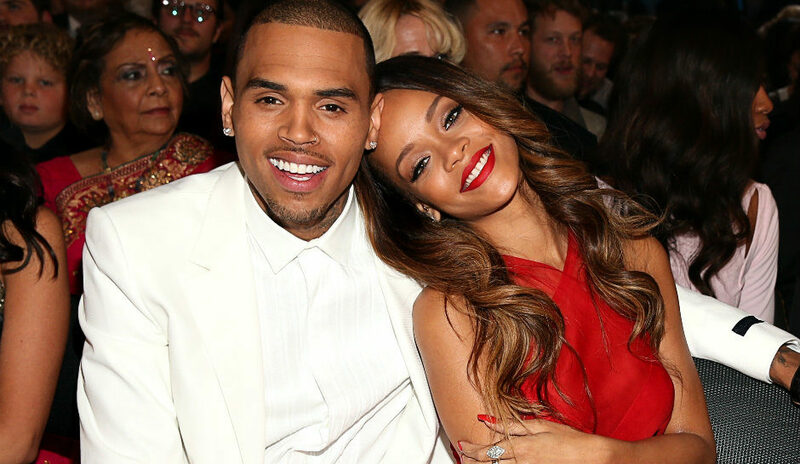 Chris Brown has finally spoken about assaulting Rihanna in 2009 following a pre-Grammy party in Los Angeles. The singer shared his side of the story in a documentary about his life titled Chris Brown: Welcome to My Life. “My trust totally was lost with her, she hated me after that. I tried everything, she didn’t care. She just didn’t trust me after that,” Brown recalls. “From there, it just went downhill because there were too many verbal fights, physical fights as well. Mutual sides. It is the first time I get to say anything. We would fight each other. She would hit me, I would hit her and it never was OK,” he adds. 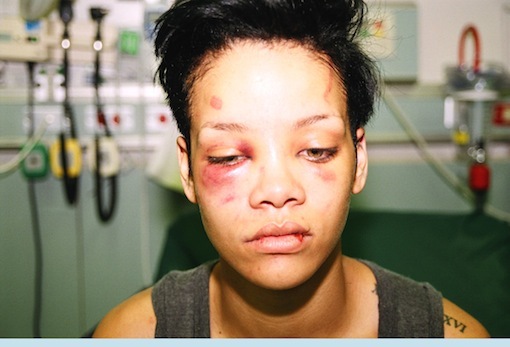 He somehow also managed to blame Rihanna for instigating their fights, claiming she usually would hit him first. "There was always a point where we’d talk about it like, 'What the f—k are we doing?’” he says. "Like, 'I don’t like you slapping me.' If I go on stage I got a scratch on my face and I gotta explain it like, ‘Oh, no I fell.' If you got a scar or a bruise you gotta put makeup on. I’m not ever trying to put my hands on any female." The couple tried to move on from Brown's infidelity, but the woman with whom he cheated with was apparently in attendance at the pre-Grammy party. “She starts going off, she throws the phone...'I hate you,’" he recalls. “She hits me a couple more times. “I remember she tried to kick me, but then I really hit her, with a closed fist, I punched her. I busted her lip,” he says. "When I saw it, I was in shock. I was like, ‘F—k’ why the hell did I hit her? From there she just spit in my face, spit blood in my face and it enraged me even more." “She takes the keys out of the car and fakes it like she throws them out of the window,” he says in the clip. “I get out the car and I’m looking for the keys and somebody yelled and she yells out her door, ‘Help, he’s trying to kill me.'"